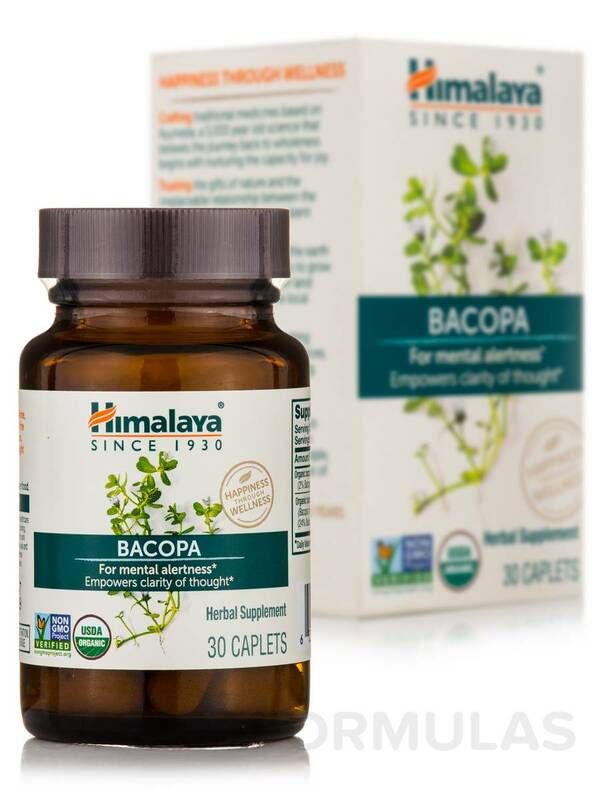 Originally called Brahmi‚ meaning sacred‚ holy and divine‚ today Bacopa is considered to be one of the most impressive adaptogens known‚ empowering clarity of thought and peace of mind. 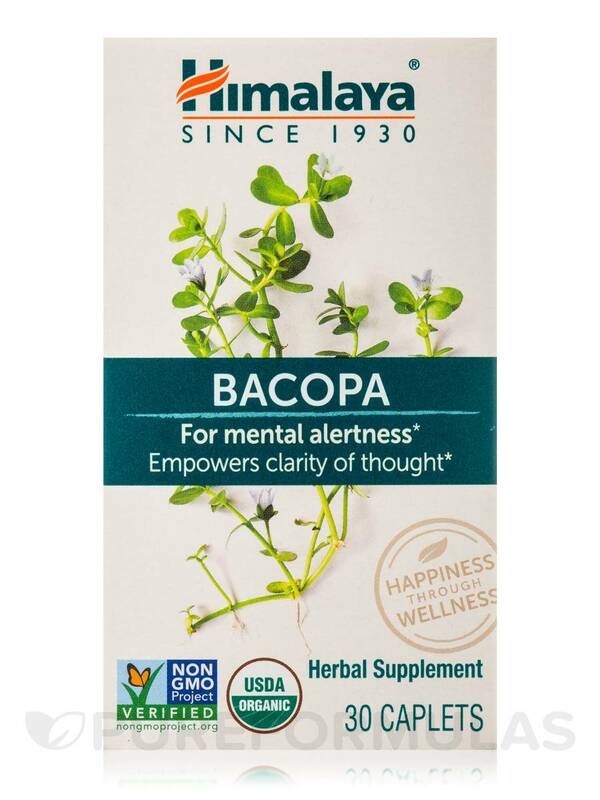 Researchers have proposed a myriad of possible actions for Bacopa including mental alertness‚ cognitive support‚ antioxidant activity and mood supporting properties. 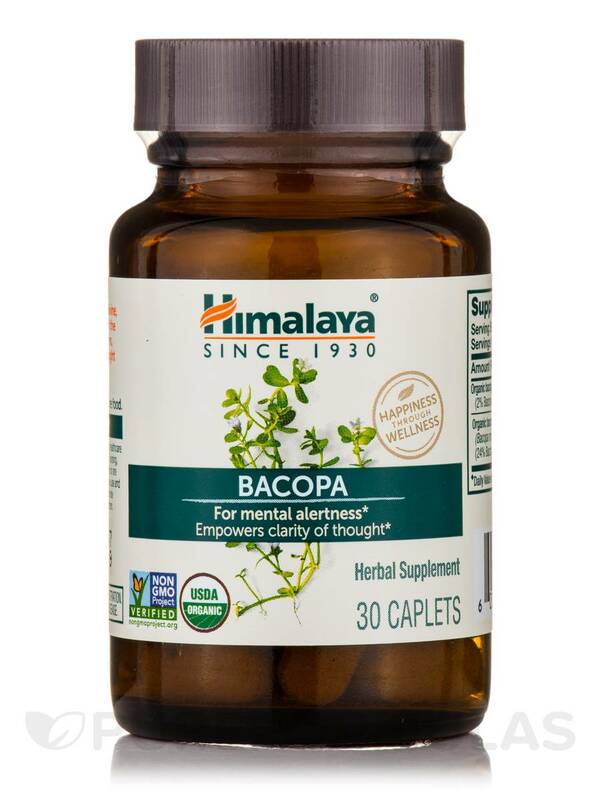 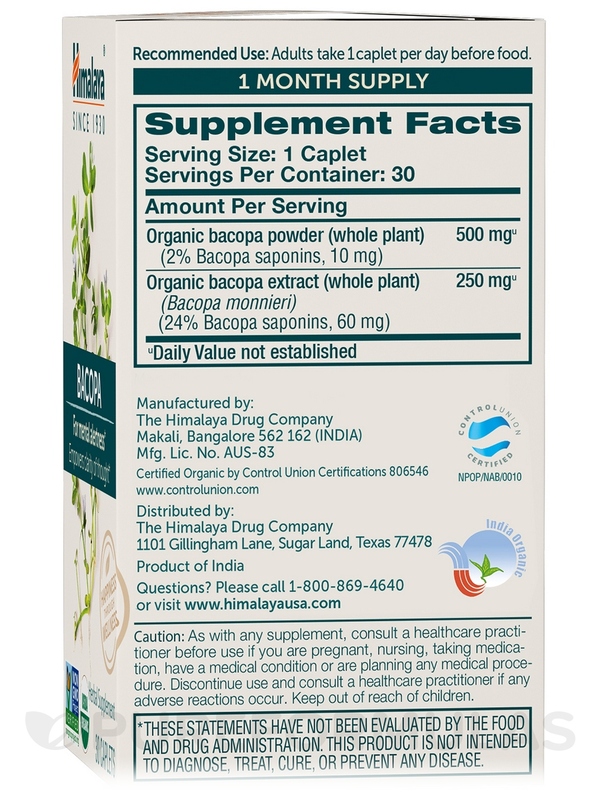 Bacopa promotes verbal learning‚ memory and retention. 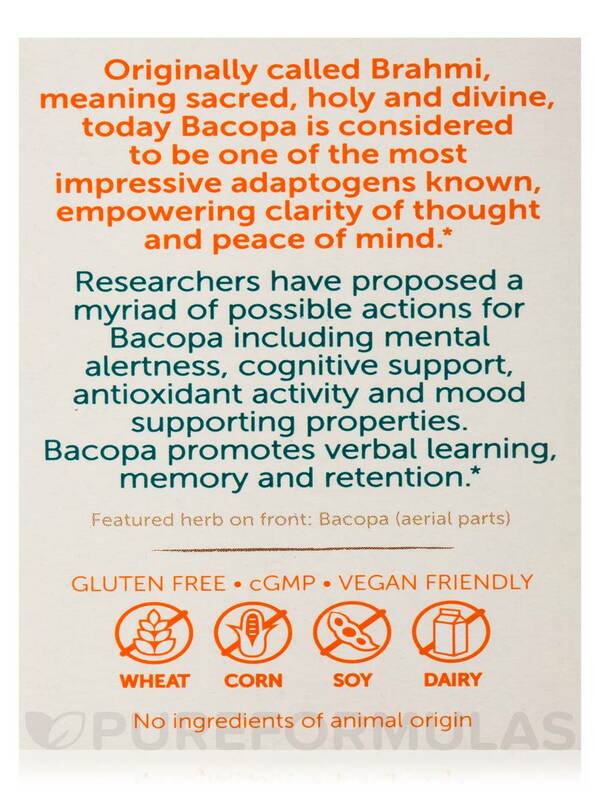 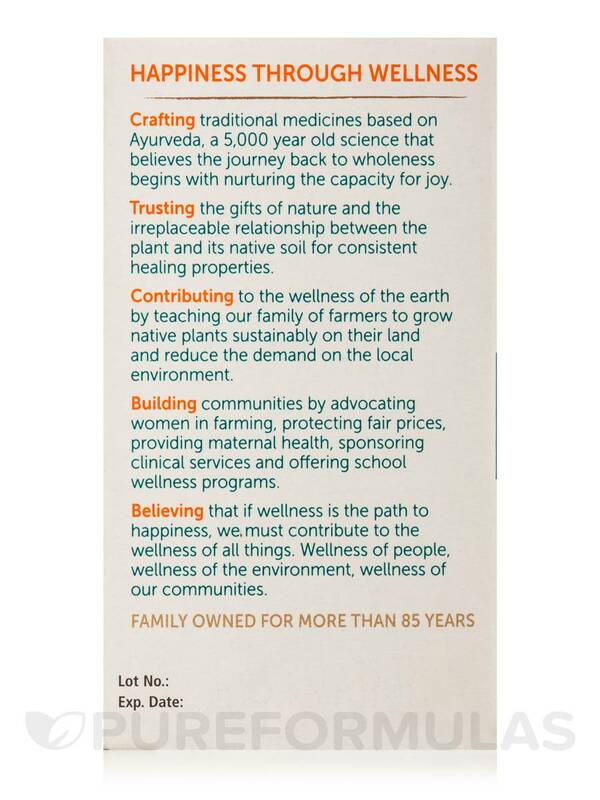 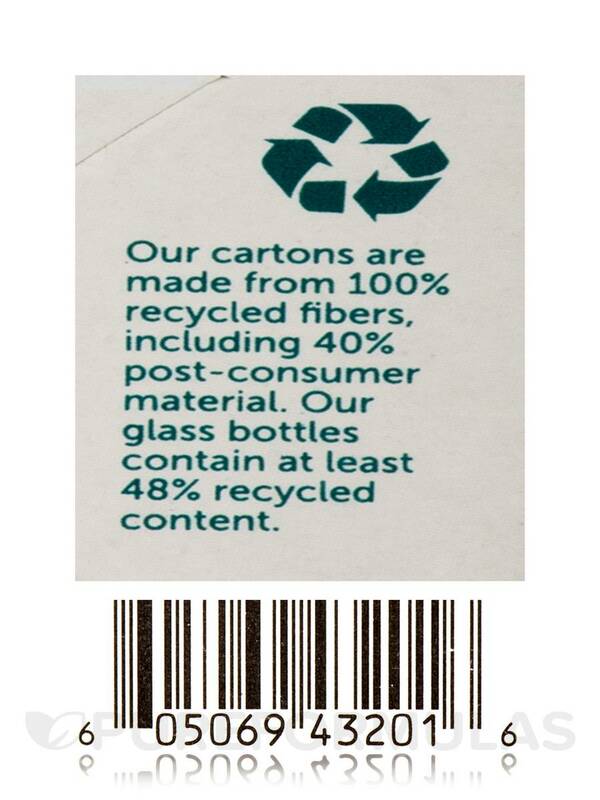 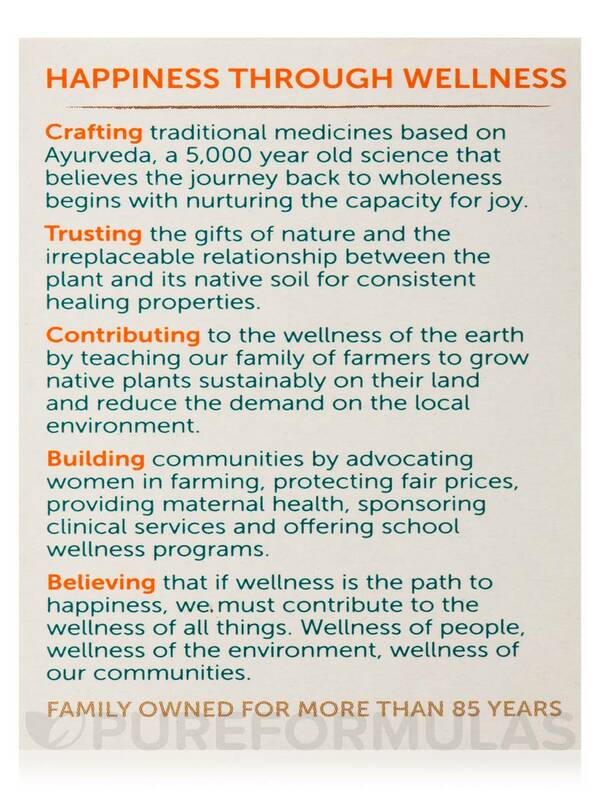 Non-GMO Project Verified / USDA Organic / Wheat-Free / Soy-Free / Corn-Free / Dairy-Free / cGMP / Vegan / Vegetarian. 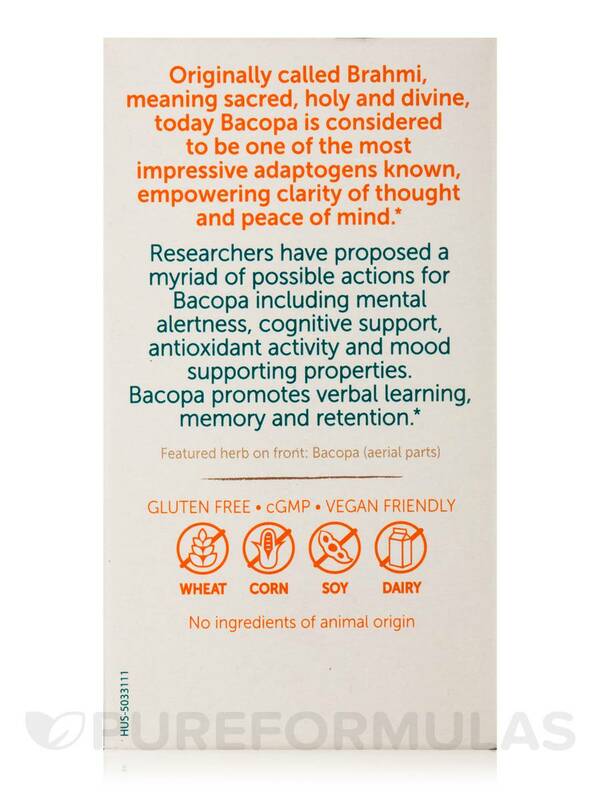 The price that it had for the amount of pills the bottle had.